Your toddler or preschooler probably spends most of his or her time running around and being active. At Today’s Life & Child Care, we understand that children learn best and progress through motor-development milestones when movement is involved. Our child development center aspires to provide your child with as many opportunities as possible before heading to kindergarten. We also like to make life easier for our busy parents by offering enrichment opportunities that are either part of your child’s daily agenda or brought in-house and offered for an additional fee. In order to help your child reach his or her full potential, we’ve developed enrichment programs that aid in early childhood development and use some of your child’s endless energy. Aside from our core programs such as Spanish and music, we are always looking for new ideas for programs that will introduce your child to new activities and skills. 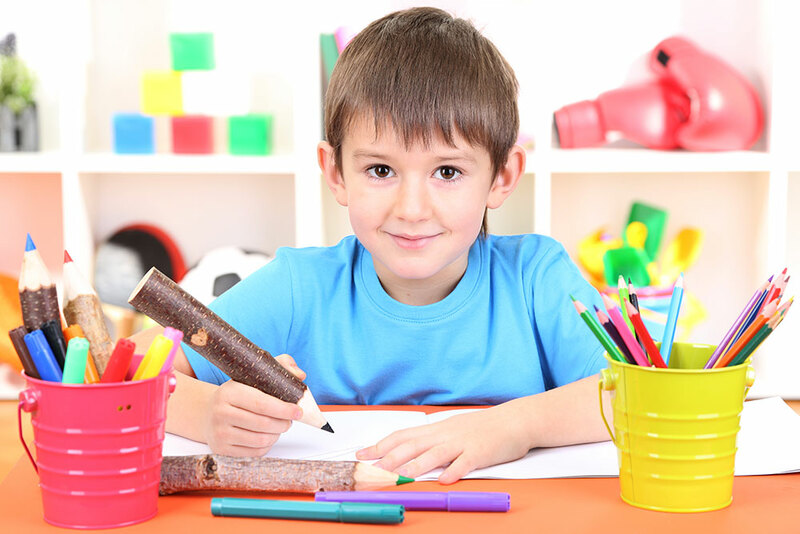 If there is a program you would like to see at Today’s Life & Child Care, contact us today! Music – Music – Children naturally enjoy music, and research has found that a knowledge of music facilitates learning in all other subjects and enhances skills that children use daily. Spanish – Our Spanish language teacher converses with children in a natural way through play and exploration. Through our program, your child not only learns a second language, he or she will also experience intellectual growth. Yoga – Children encounter numerous benefits from practicing yoga. It enhances their flexibility, strength, coordination, and body awareness. Yoga is also a great way to improve mindfulness, concentration, and calmness in the classroom. Obstacle Course – A fun activity that doubles as an exercise in motor and sensory skills, an obstacle course provides an outlet for children to practice their physical abilities while developing critical thinking, problem solving, and communication skills. Taught by trained coaches who use age-appropriate equipment, children are instructed in the basic fundamentals and mechanics of nine sports: baseball, volleyball, football, basketball, hockey, golf, lacrosse, and tennis. Amazing Athletes allows every child to build his or her skills at his or her own pace within a non-competitive, learning-based environment that emphasizes patience, teamwork, and self-confidence. This best-in-class children’s soccer program places great focus on character development, and a positive character trait such as respect, teamwork, and appreciation is highlighted each session. Soccer Shots utilizes imaginative games to focus on basic soccer skills like dribbling, passing, and shooting. Come visit us today! Click here or call us at (952) 358-2020 for Eden Prairie or (763) 951-2032 for Brooklyn Park to schedule a visit today!